Apple has seen fit to release the beta 3 of iOS 12, macOS Mojave and tvOS 12 to public beta testers. The update arrives two weeks after the company rolled out its second beta to the public for testing purposes. The new beta 3 has been rolled out in correspondence to the fourth developer beta released yesterday. So what does the new public beta has in store for users and how you can install it on your devices? Let’s dive in to see some more details on the matter. If you’re interested, you can download and install the beta 3 of iOS 12 on your iOS devices. Be sure to note that you should be signed in to Apple’s beta testing program. If you are, you will receive the iOS 12 update via OTA update once a proper profile is installed on your device. If you want to join the beta testing program, you can do so on Apple’s beta testing website. iOS 12 brings quite a lot of new aspects to the table. There are plenty of forward-facing additions as well as changes on the core level for a smoother user experience. Some of the changes and new features include Siri Shortcuts, changes in the App Store, Group FaceTime, shared AR experience, Memoji, new Animoji and much more. 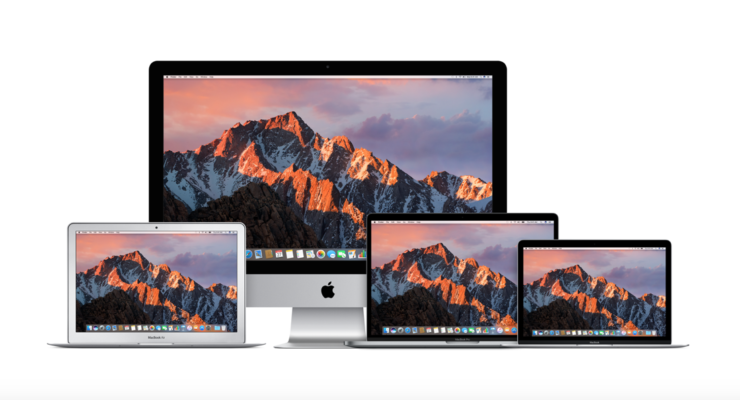 In terms of macOS Mojave, beta testers can download beta 3 of the operating system on their Macs through the Software Update mechanism in the Mac App Store. if you’re not already signed in, join the public beta program through Apple’s testing website. Some of the new additions in macOS Mojave includes a systemwide Dark Mode, revamped Mac App Store, Dynamic Desktops, enhanced Finder window, Quick Look, Quick Actions, Desktop Stacks and much more. Install the latest beta 3 of macOS Mojave to test what new front-facing feature the company has added. Lastly, Apple has also seeded the beta 3 of tvOS 12 to public beta testers. if you’re interested in giving it a swing, you can install it by going to the Settings app on your Apple TV and navigating to the Software Update section under “System”. Once you’re done, toggle “Get Public Beta Updates”. Once you do that, the beta 3 update for tvOS 12 will be downloaded. tvOS 12 brings a lot of new additions to the table which includes support for Dolby Atmos, zero sign-on option and much more. 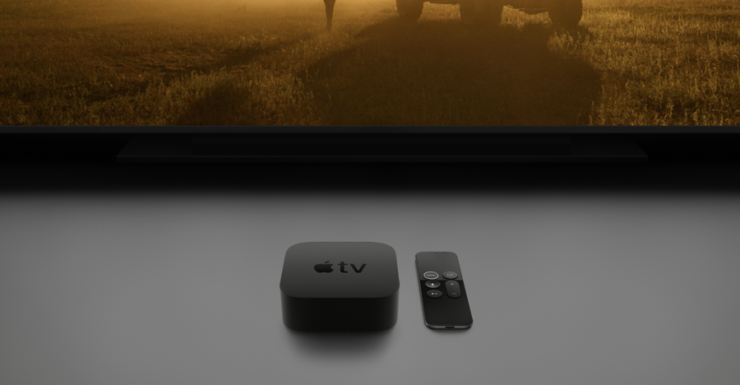 There’s a lot more to what the tvOS 12 operating systems will have in store for users. So be sure to give it a swing if you are enrolled in the public beta testing program. As for now, we will update you guys as soon as public beta testers are done tinkering with the latest beta 3. There will be more to the story, so be sure to stay tuned in for more details. This is all for now, folks. What are your thoughts on beta 3 of iOS 12, tvOS 12 and macOS Mojave? Are you looking forward to a new feature? Let us know in the comments.